Home and apartment rental searches across the country have dramatically increased from third quarter 2011 to third quarter 2012 on leading real estate listings sites Homes.com and ForRent.com. An analysis of consumer search trends found a 126% increase in home and apartment rental searches. Although the economy is improving, uncertainty on job security and living in a certain city long-term might keep would-be homebuyers living in rental properties. Other factors affecting the rental landscape within the top ten cities include many of the locales being home to colleges and universities, increasing the potential rental pool. Also included are cities with active job markets attracting a younger demographic, many of whom are holding off on buying homes. Charleston, S.C., the #1 city on the list, saw a search increase of 321 percent over 2011. Home to The Citadel and the College of Charleston, the city brings in thousands of students each year. Charleston is also known for its digital corridor, an effort by the city to facilitate new businesses and startups. Chicago is the third most populous city in the country and #4 on our list with a search increase of 193 percent. The Windy City is a hub for business and telecommunications and a primary destination for young professionals. Chicago was also #2 on the Homes.com Q2State of the Home Rental Market report. Nashville boasts an unemployment rate of only 6.4 percent according to the Bureau of Labor Statistics, helping to make it #9 on our list. Renters searched Nashville 191 percent more times on Homes.com and ForRent.com in Q3 2012 versus Q3 2011. Nashvilles music scene makes it popular with young renters, and the city also has several higher learning institutions such as Belmont and Vanderbilt Universities. 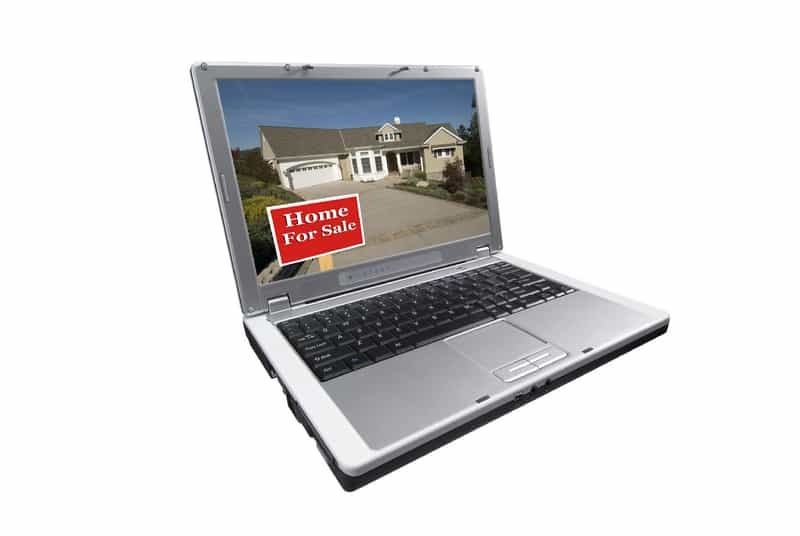 For more information on rental searches on Homes.com and ForRent.com, visit the Homes.com blog.